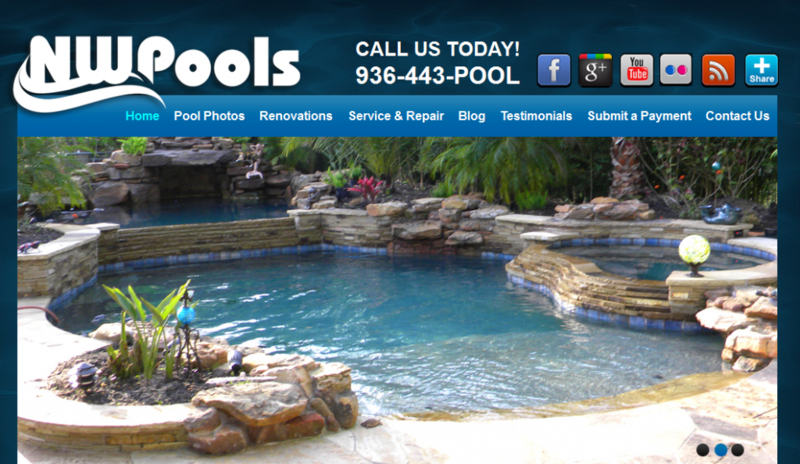 We would like to highlight Northwest Pools today in our Business Profile. At Small Screen Producer, we believe in giving every business the chance to shine with their web presence. The new Northwest Pools website is fully optimized and includes searchable, socially shareable photos and videos. Did we mention that we also built them a blog? The new blog on Northwest Pools website gives them the opportunity to engage with customers and inform them of important news and information. With every business profile we develop, we believe in providing content marketing and inbound marketing strategies that will build your business. Our strategies are proven to be lead generating and focused on expanding your internet footprint. This video is just one example of the video marketing tactics that we specialize in. Come see what else we can do! Get your free online marketing report to get started.